Everybody has conflicts. The quality of your life is largely determined by how you handle these conflicts. 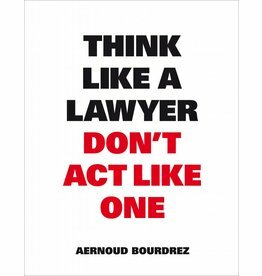 This book offers 75 strategies to solve or avoid conflicts. Each lessen has been fully tried and tested in practice by the author. 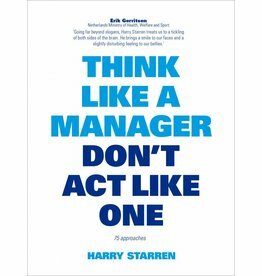 'Think Like a Manager, Don’t Act Like One' offers 75 successful approaches to help you foresee or manage unpredictable situations. These 75 perspectives will add to your confusion – but also your understanding. 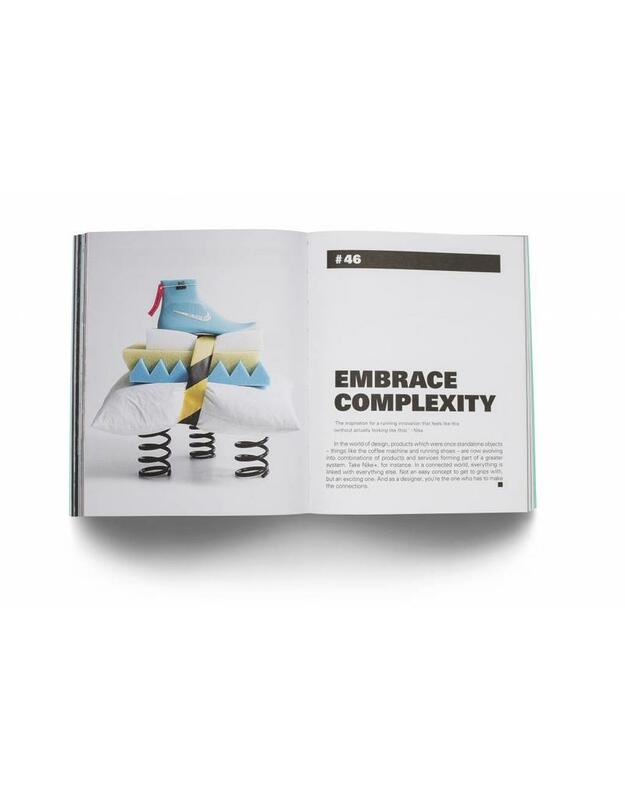 This anthology of design concepts reveals what you can learn from Mad Men’s Don Draper, why the Beatles were not just brilliant as musicians, how a lemon tart can make you world famous and why purple is just always so wrong. 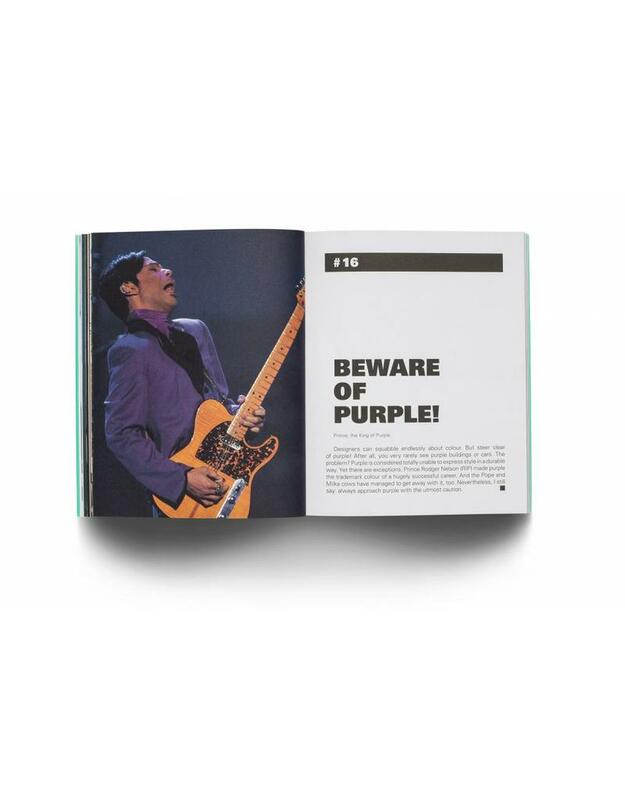 Unless you’re Prince or the Pope, that is, but this book is for everyone who isn’t. 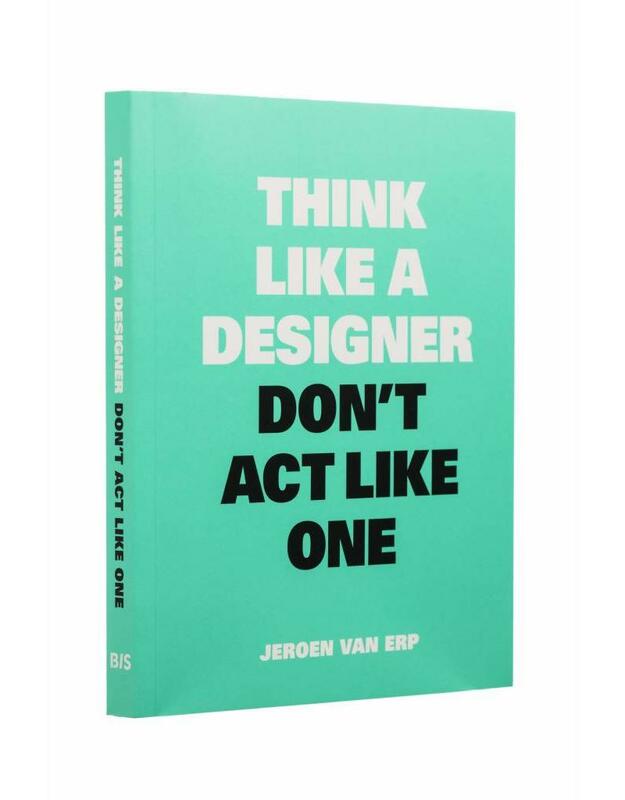 Jeroen van Erp is a designer, professor and author. 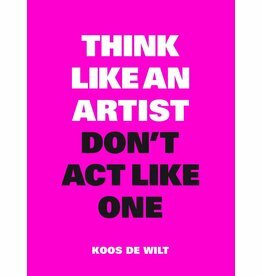 He cofounded strategic design agency Fabrique and teaches at Delft University of Technology. Non-linear, funny, informative, intuitive. This book gives you an inspiration boost. Eye-opening design rules explained with wit and expertise. Design is the buzzword of the last decade. Van Erp unravels this mercilessly. A joy to read! Light and complex at the same time, and therefore extremely inspiring. 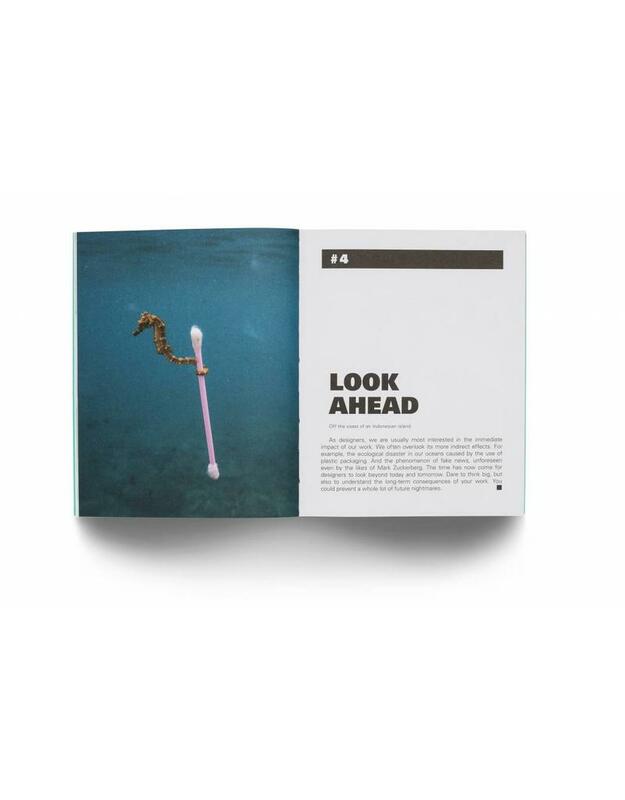 "In the search for inspiration or a fresh way of looking at a problem, you could do worse than flick through the pages of Think Like a Designer to get the juices flowing."